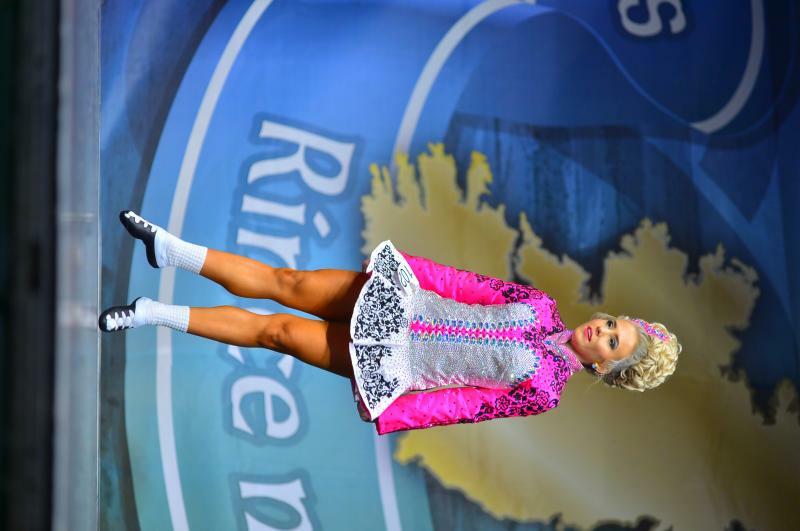 dance.net - Beautiful Pink, White and Black dress for sale - worn by petite senior lady (10243617) - Read article: Ballet, Jazz, Modern, Hip Hop, Tap, Irish, Disco, Twirling, Cheer: Photos, Chat, Games, Jobs, Events! Pink, white and black dress for sale. Worn by a petite senior lady. Dress is not too big. No Swarovski crystals missing. Ã�Â£1,300 worth of genuine Swarovski crytals. Pm for more details and photographs.